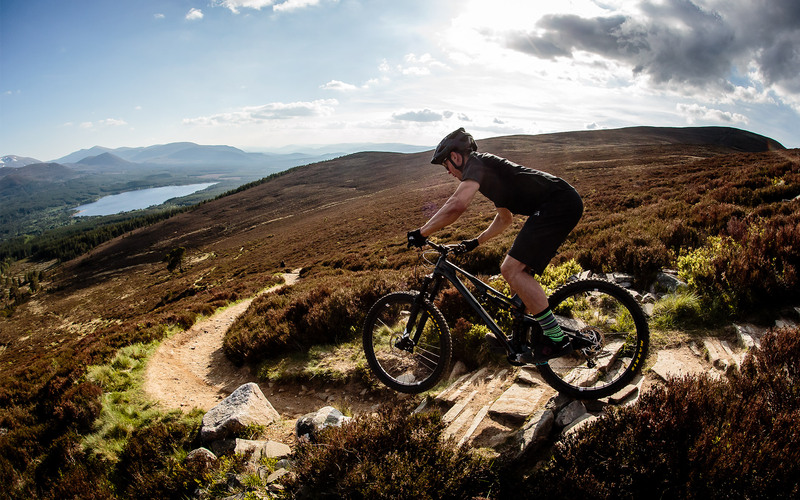 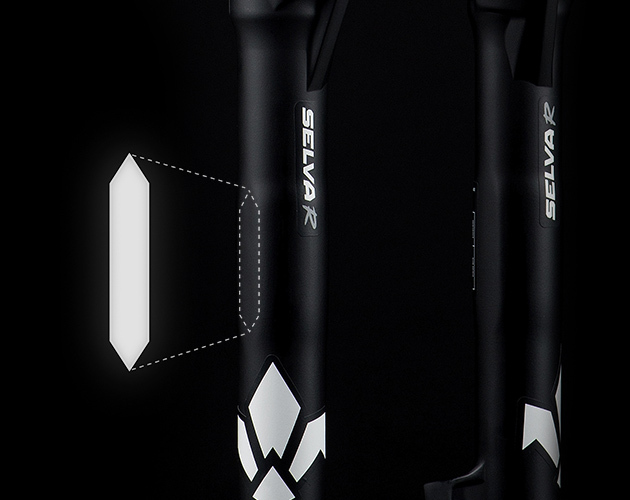 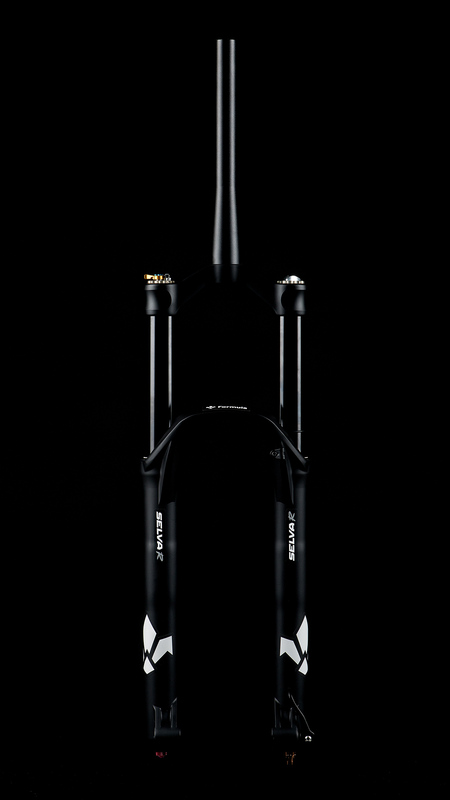 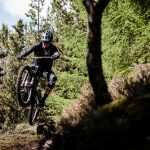 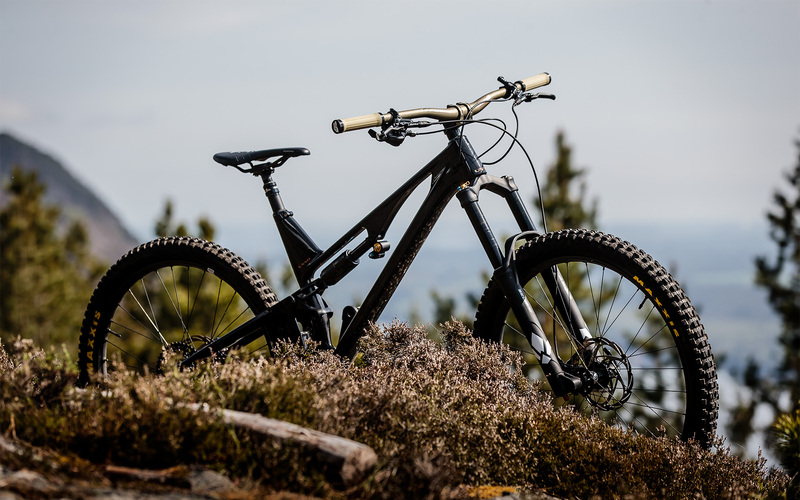 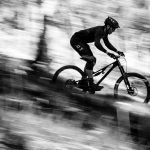 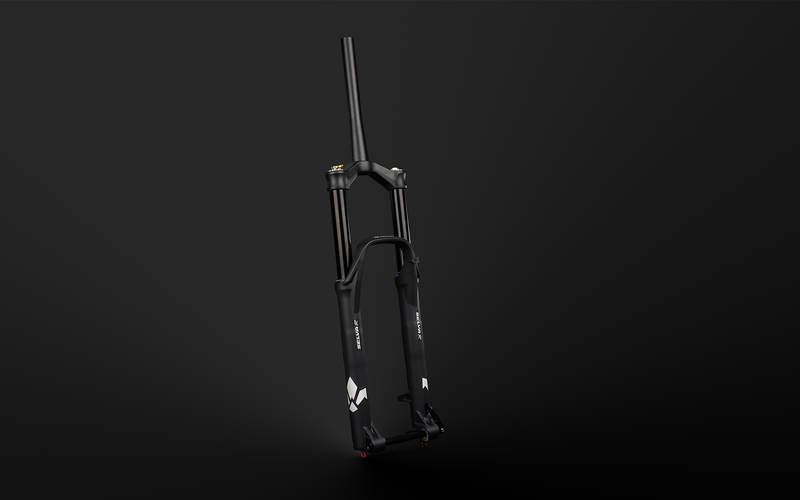 Selva R represents the “state-of-the-art” of custom tuning for MTB forks. 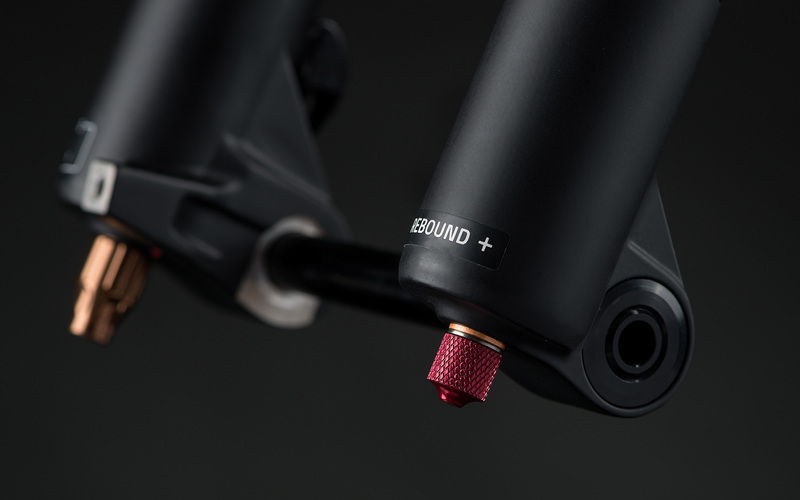 The 2Air technology allows a very precise tuning of the air side. 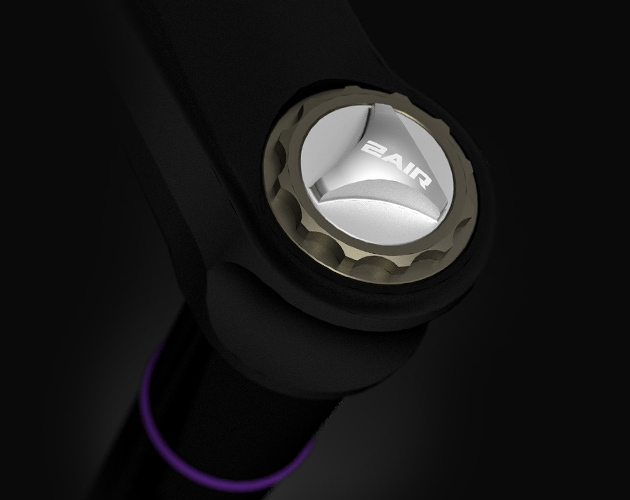 Thanks to the two separate air chambers, you can set the pressure of the positive chamber (Silver) according to weight, like any traditional forks, in addition to that you can also change the pressure of the negative chamber (Bronze) in order to fine-tune the response of the fork in the first part of the travel. 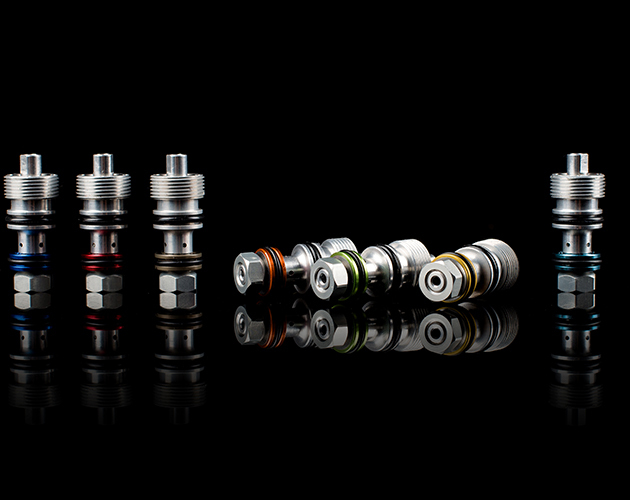 With the CTS Technology the possibilities of customizing the damping are potentially infinite. 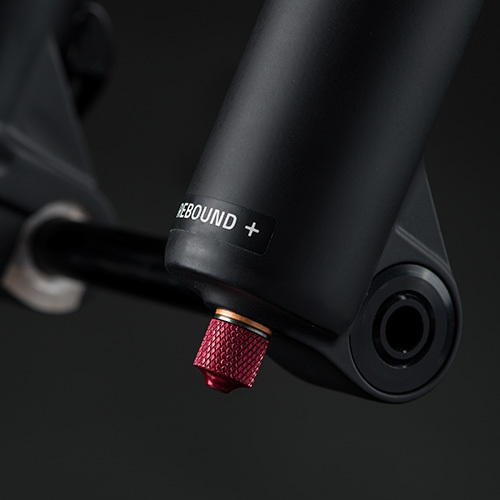 With the Selva R you get two CTS valves, Gold (installed) and Red (in the box). 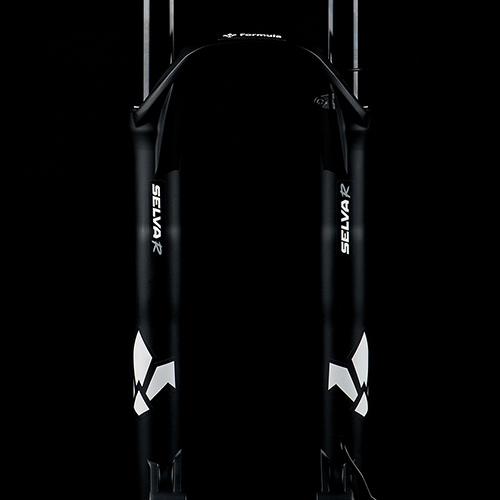 Thanks to the Neopos (one is already included into the Selva R) the air spring is further refined, a riding experience that’s not possible to achieve with a traditional air fork. 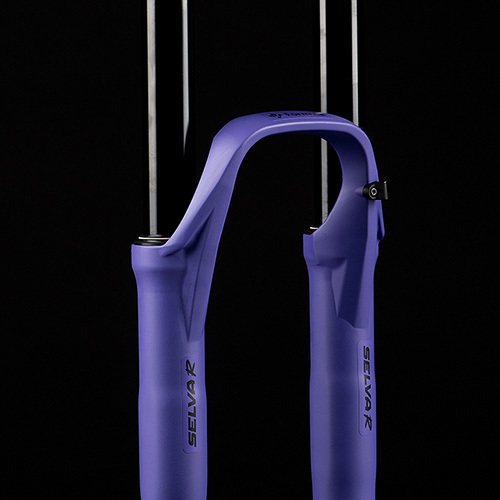 Selva R creates a tuning potential that has been unachievable until now. 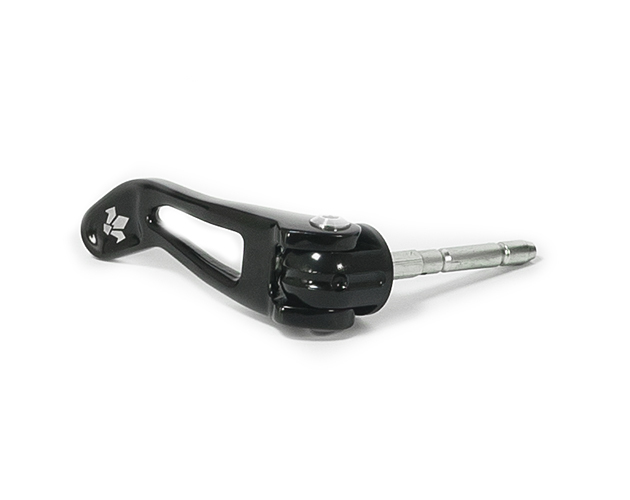 Every single parameter of the Selva R can be modified according to your own specific needs. 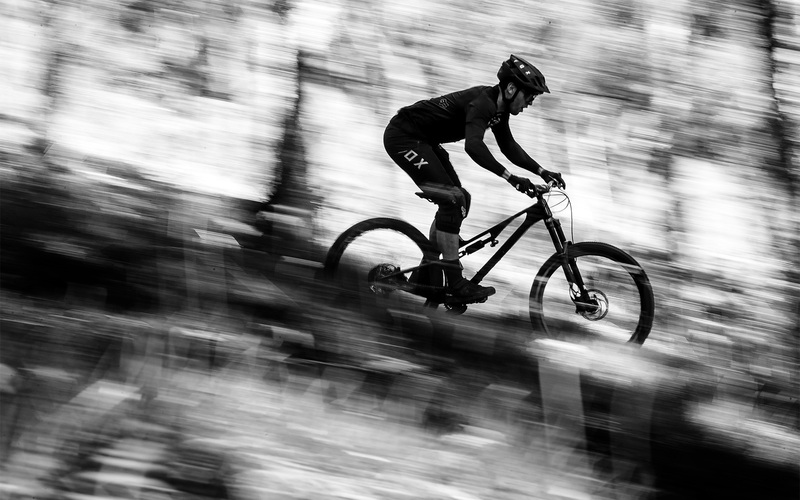 There is no setting you cannot reach. 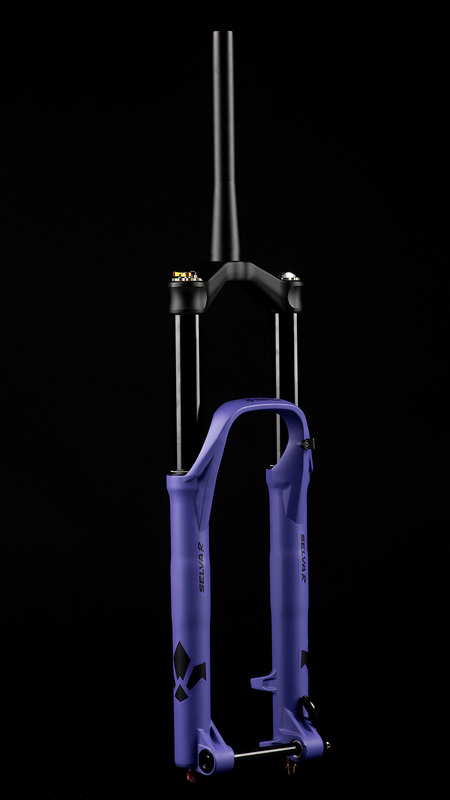 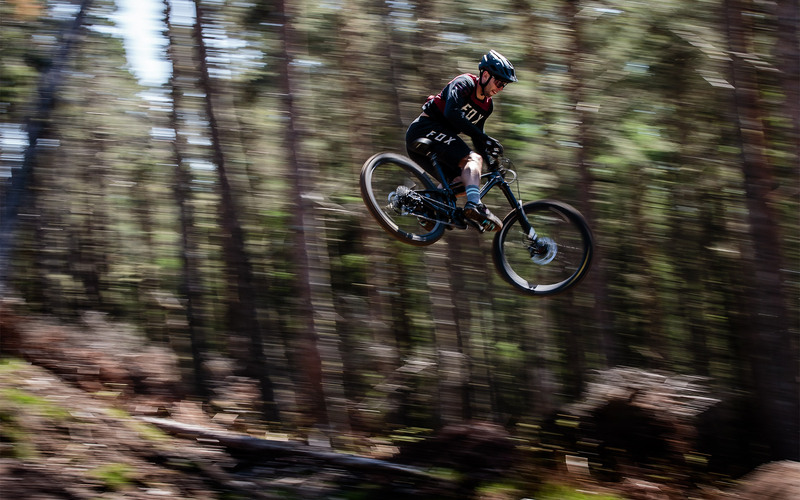 Your riding style is already built into the fork, it’s up to you to unlock it. 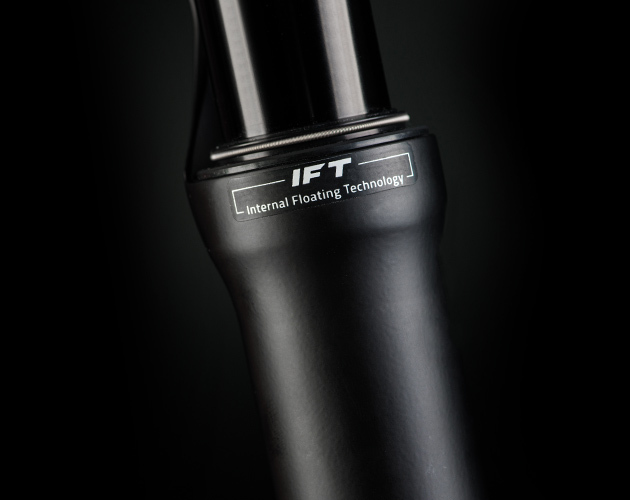 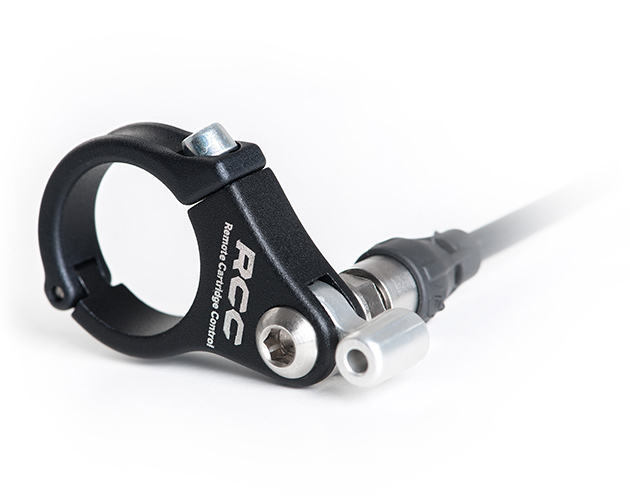 The 2Air technology is designed to achieve the highest level of customization in an air fork. 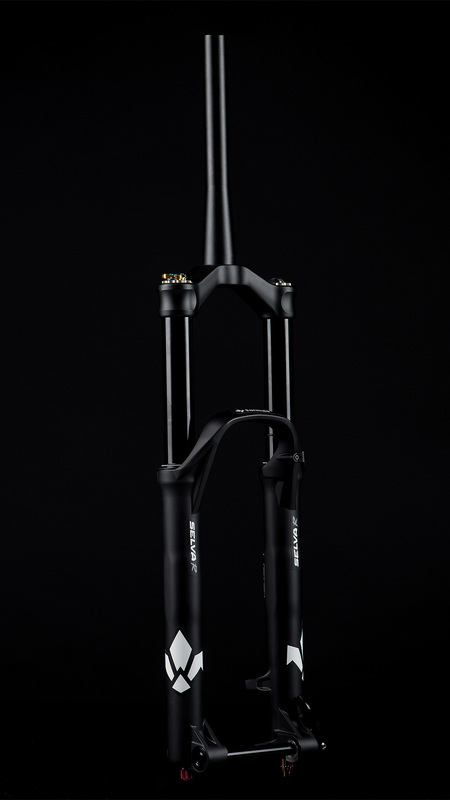 By changing the pressure in the positive chamber (Silver – main chamber) you can decide how much support you have from the fork according to your weight and/or riding style. 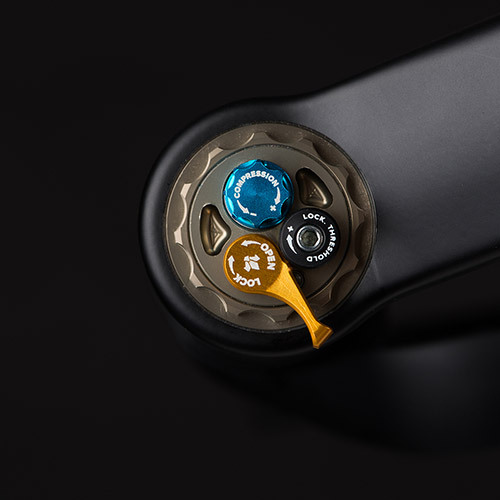 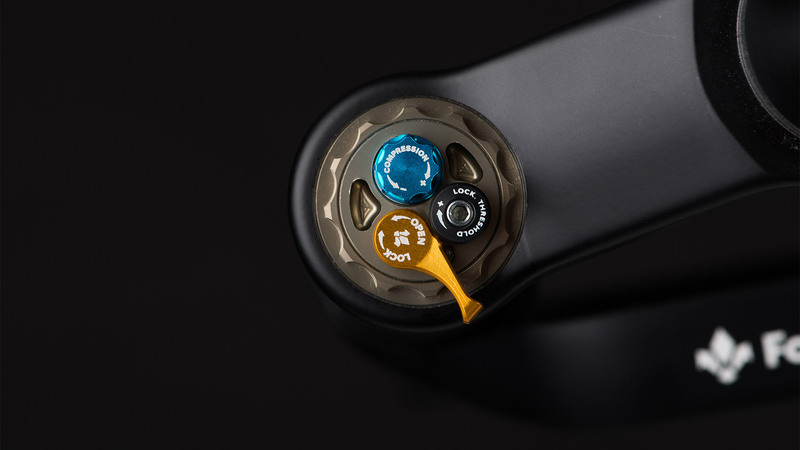 While on the other hand, by changing the pressure in the negative chamber (Bronze – sensitivity control), you can fine-tune the suppleness of the fork in the initial travel. 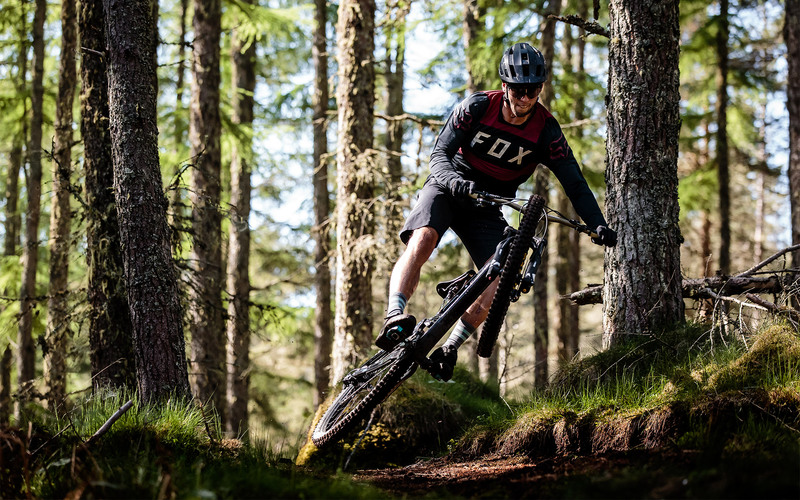 The ability of a fork to resist flexing is a key factor for maximum riding precision. 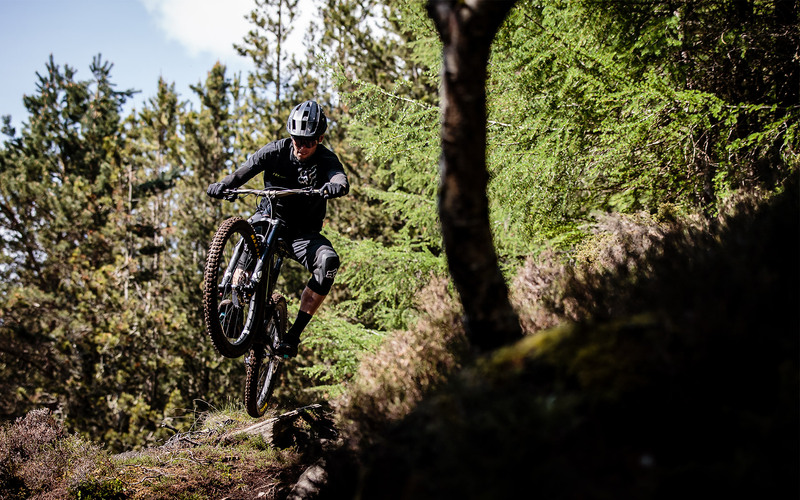 A fork that rebounds too fast may make riding unsafe with an overall lack of control, above all when braking and cornering. 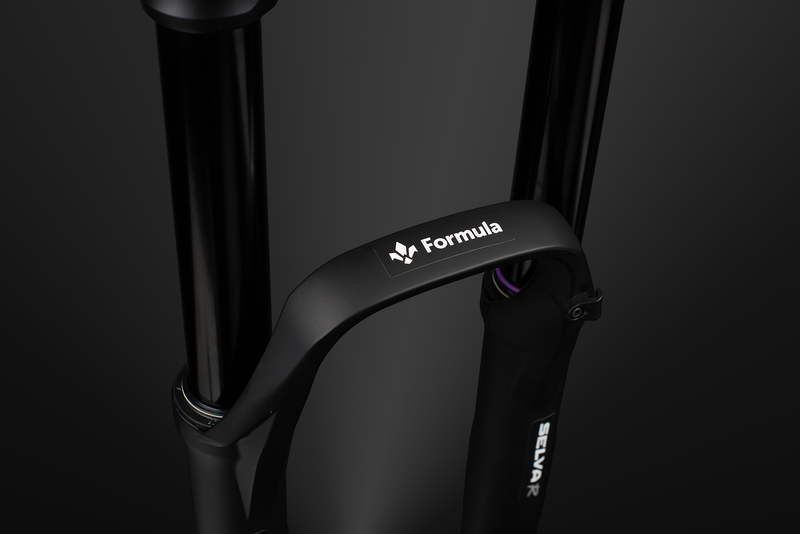 In the same way, it is important that the fork is not too stiff, because it may make riding too tiring. 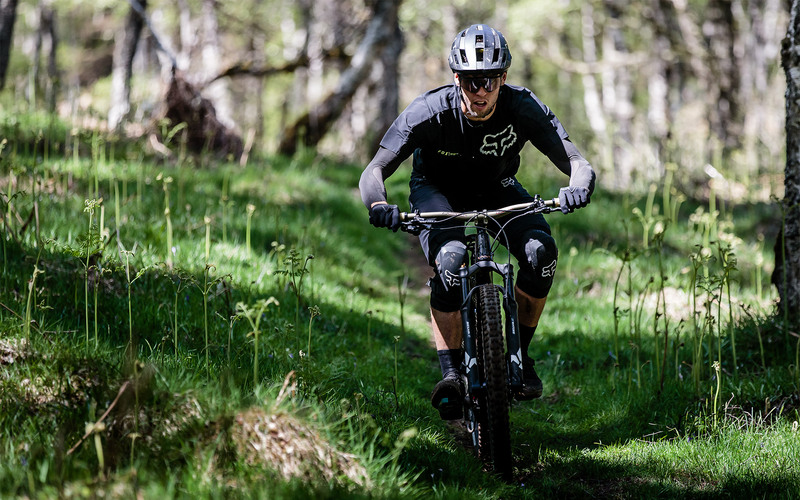 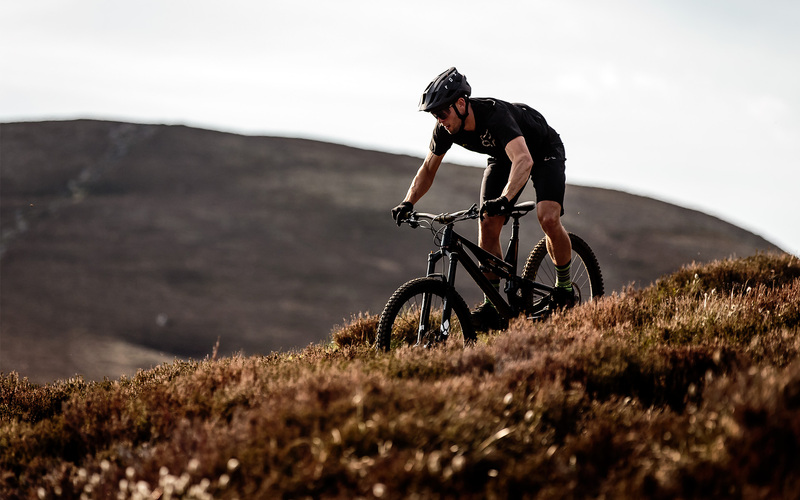 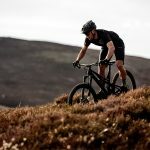 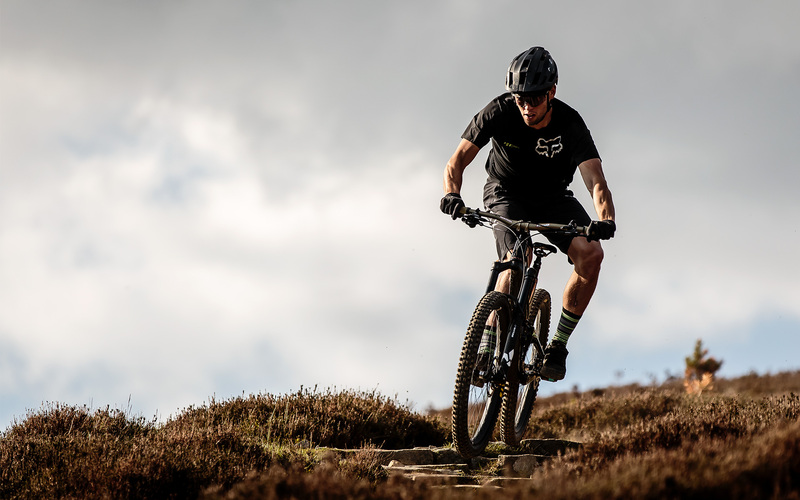 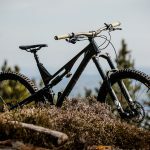 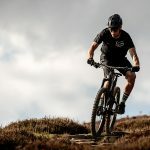 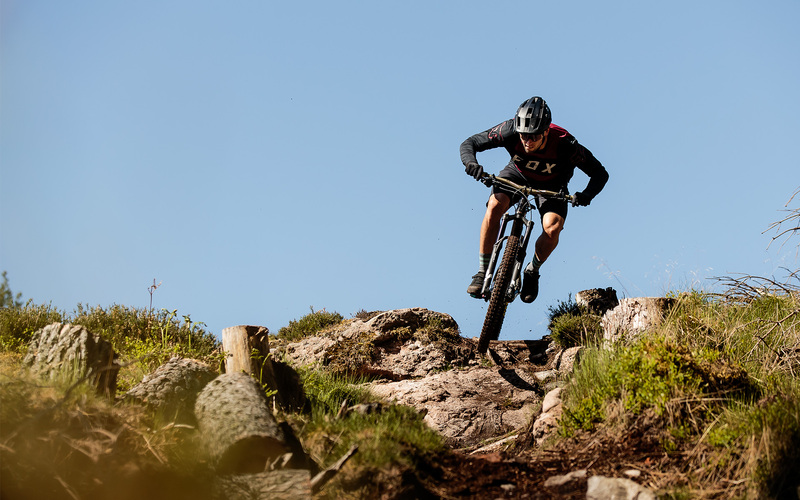 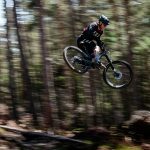 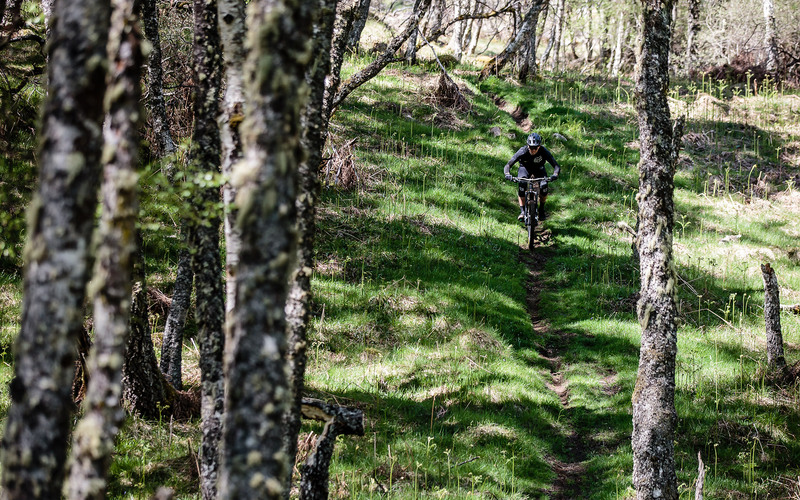 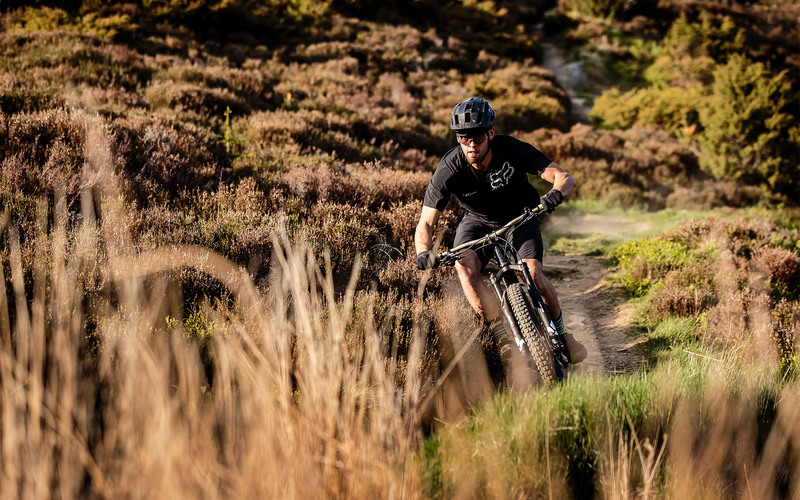 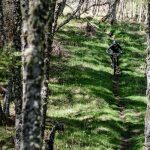 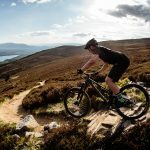 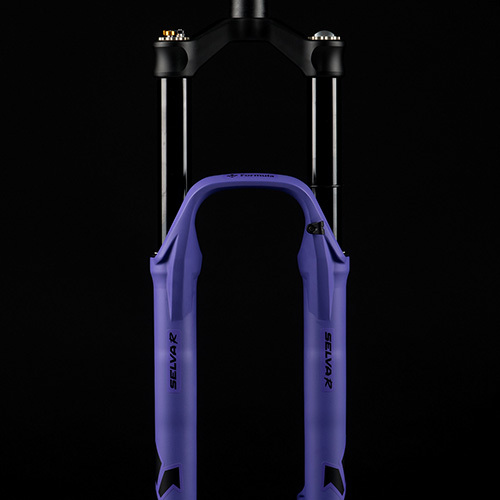 When designing the Selva R we had a fundamental aim in mind, finding the perfect balance point between stiffness and flex, this is the same as our standard forks. 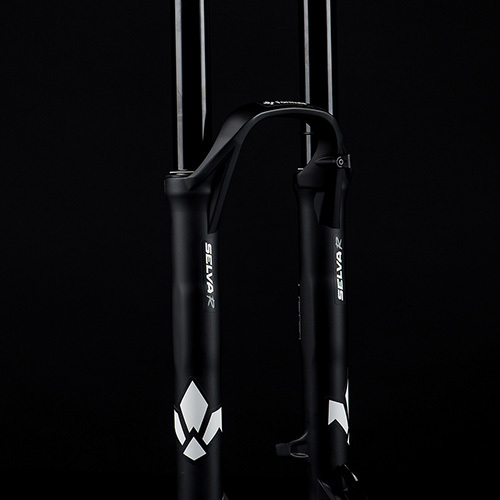 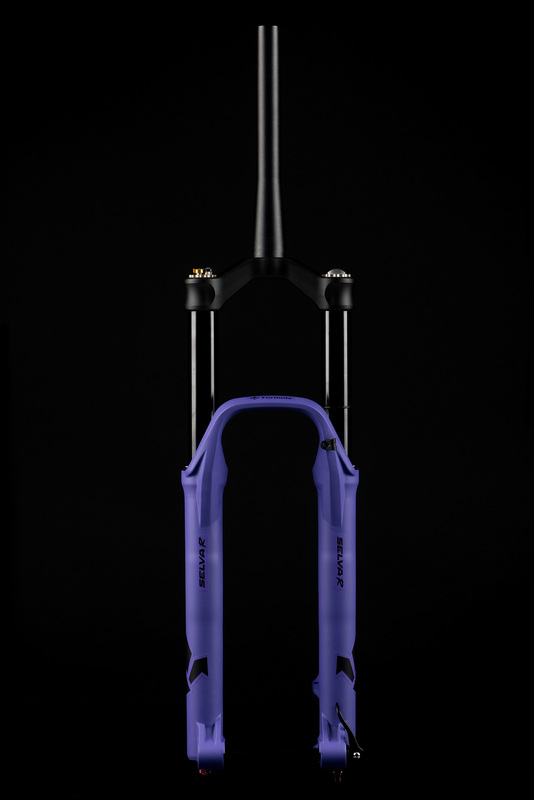 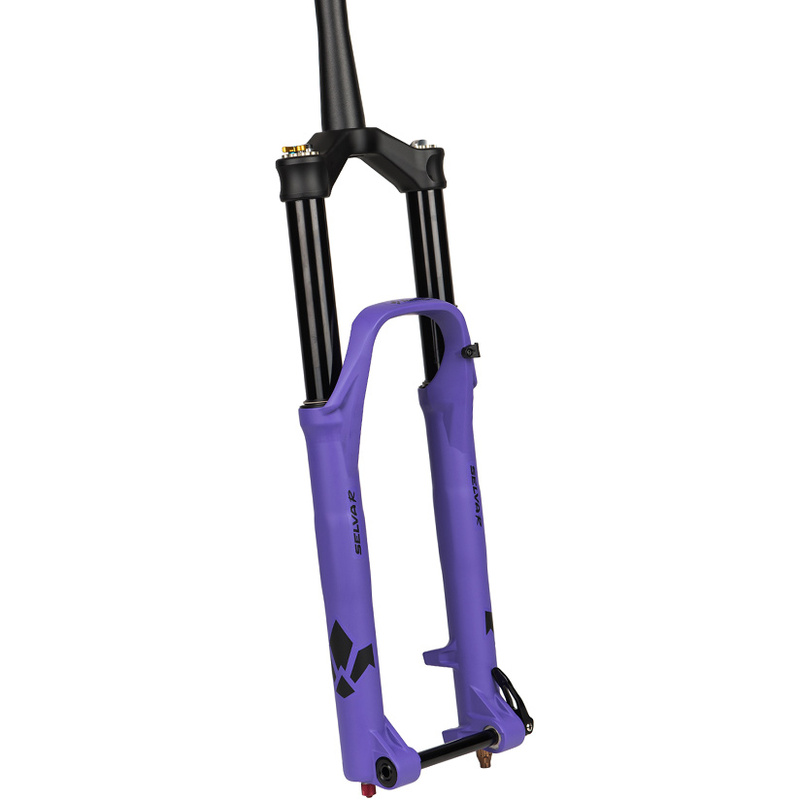 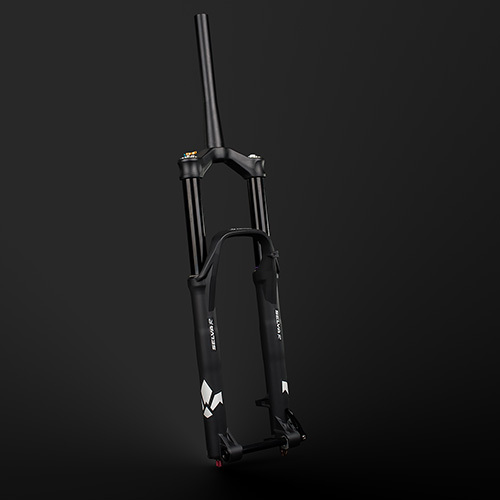 Thanks to the Hexagon Design, the natural flex of the fork has been dramatically decreased with this lightweight method. 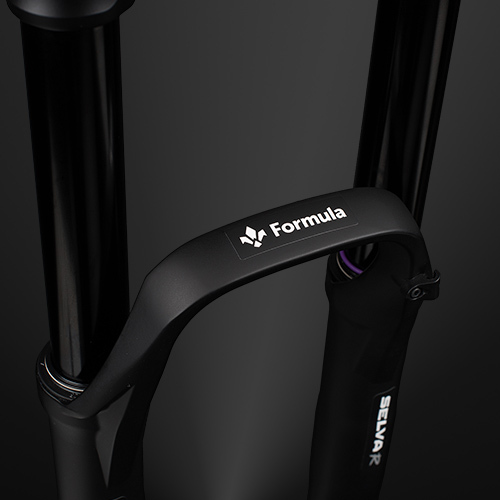 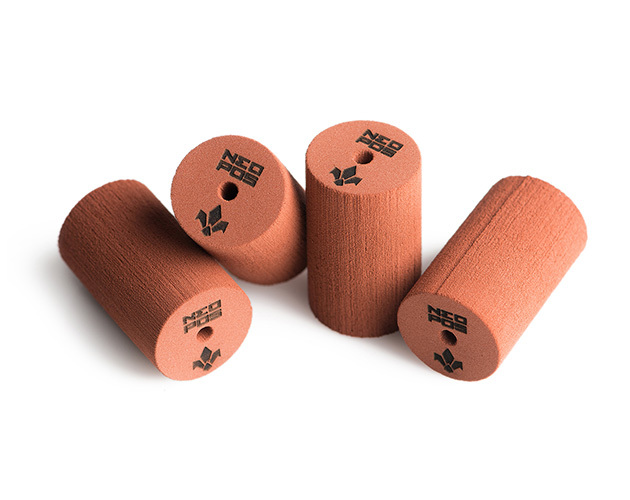 In this way, we have managed to combine the advantages of the standard boost with the stiffness of a traditional fork.